RSVP for lunch to . Required for anyone wanting to serve with benevolence teams, refugees and a new afterschool program at Hunter’s Way Apartments. 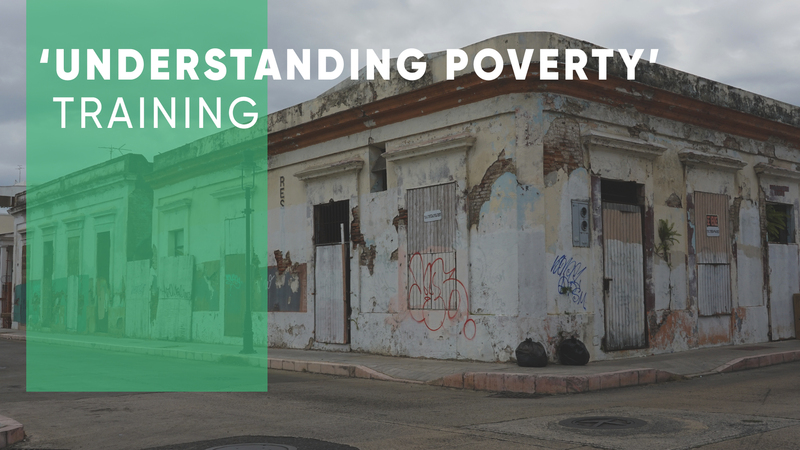 Training provides a basic understanding of generational poverty and effective ways to partner with and empower this community. Questions? Email Mindy Jamison: .